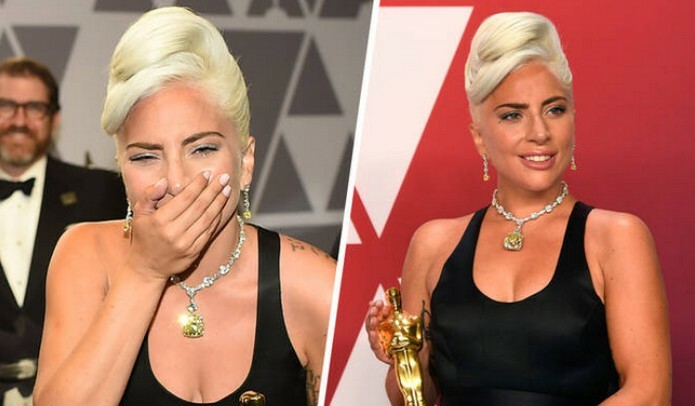 Lady Gaga has become the first woman – and only the second person ever – to win an Oscar, Grammy, BAFTA and Golden Globe in a single year. 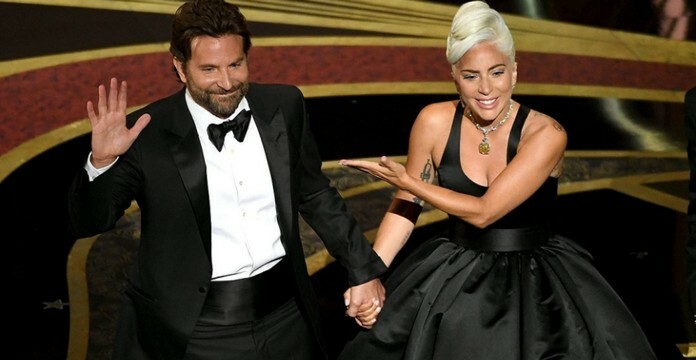 The singer and actress picked up the Best Original Song Oscar for ‘Shallow’, the stand-out track from A Star Is Born movie. Gaga is the also the first person ever to be nominated for both Best Actress and Best Original Song in the same year. ‘Shallow’ picked up Best Film Music at the BAFTAs, Best Original Song at the Golden Globes and two awards at the Grammys – Best Pop Duo/Group Performance and Best Song Written for Visual Media.